If you plan to rent a car, the best way is to do so in your home country. This will be easier and cheaper and you will be assured of your reserved transportation at the airport in Jamaica. By renting a car there is not always a tire repair set included. You will find gas stations around the island almost every 20 miles. Be careful in carrying strangers with luggage with you. Some people use this way to smuggle illegal items. 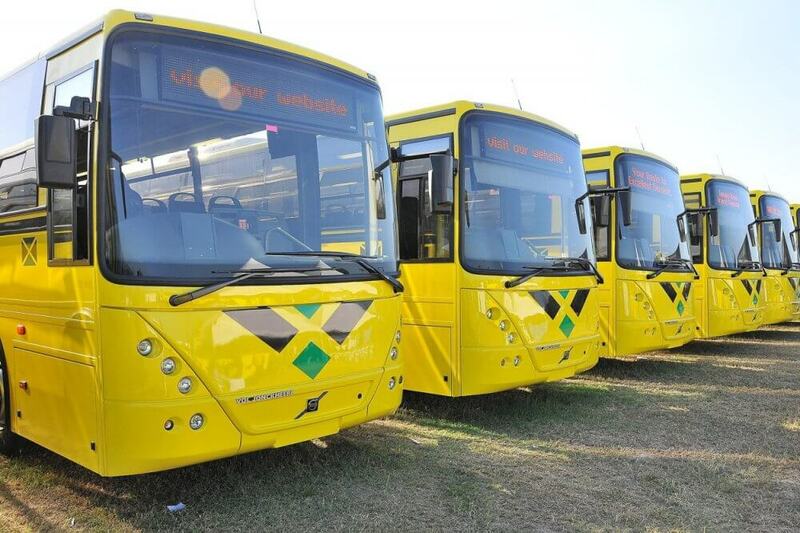 Monday-Sunday there is an express service leaving New Kingston to Montego Bay at 6 am and 4:30 pm terminal 24 Hanning Road, Kingston 5, telephone 876-960 5499.